You can request a vehicle’s registration record and/or title record by filling out their respective forms: registration request form and title request form. Prepare $15 cash or check for payment, along with a photocopy of your driver’s license. If you were not the owner of the vehicle, a notary public or attorney at law’s approval might be needed. Signature stamps are not accepted, so make sure that you are signing the form with your own handwritten signature. For more information, visit their registration request and title request pages. 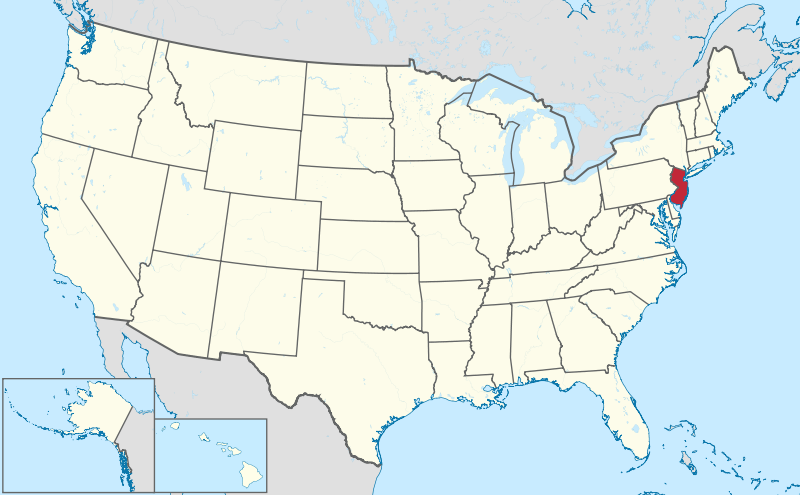 New Jersey is a state located in the Northeastern and mid-Atlantic regions of the United States. It is the 11th most populous state, with a population of approximately 8,944,469 people. The Capital of New Jersey is Trenton, and the state is divided among 21 counties spanning 8,722.58 square miles. New Jersey was the 3rd state to join union in December 18, 1787. The overall number of motor vehicle injuries dropped from 85,822 in 2013 to 68,450 in 2014. Urban roadway fatalities declined for the third consecutive year in 2014; however, there was an increase in rural roadway fatalities, from 79 in 2013 to 105 in 2014. According to 2016 report of Neighborhood Scout, the motor vehicle theft rate in New Jersey in 2016 was 1.27 thefts for every 1,000 inhabitants. A total of 11,328 incidents of vehicle theft were reported in the same year. Insurance Institute for Highway Safety’s 2016 report indicated that 85 percent of the fatal crashes happened in urban areas, while 14 percent happened in rural areas in the state in 2016. Why should I run New Jersey VIN Check? Run an New Jersey VIN Check to uncover the full-story of your next vehicle.